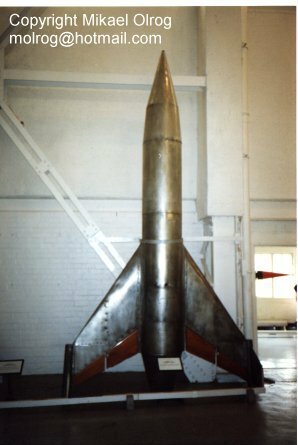 Formerly at the Missile Museum, Nottinghamshire. 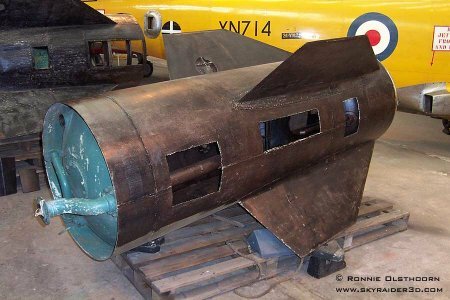 This museum have closed down and the collection is reported to have been moved to RAFM Cosford. 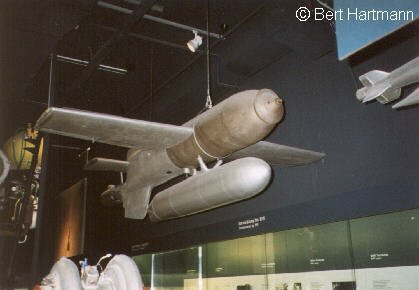 Deutsches Technikmuseum, Berlin. 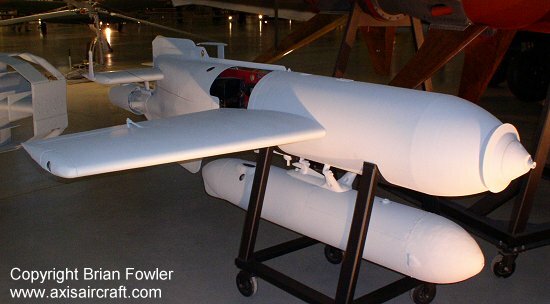 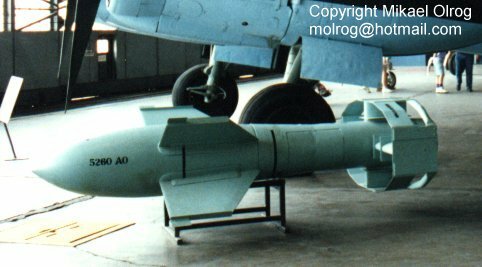 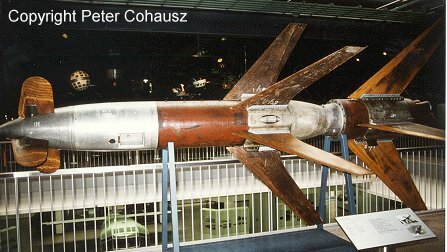 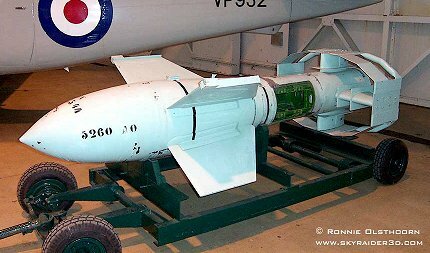 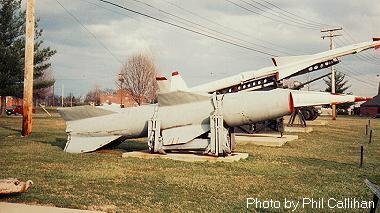 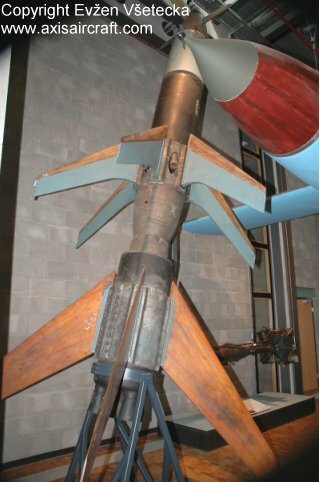 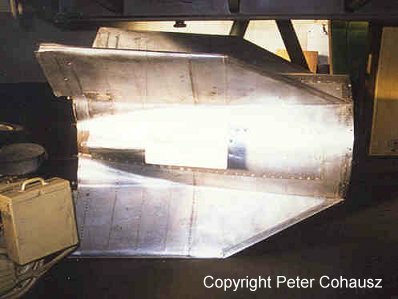 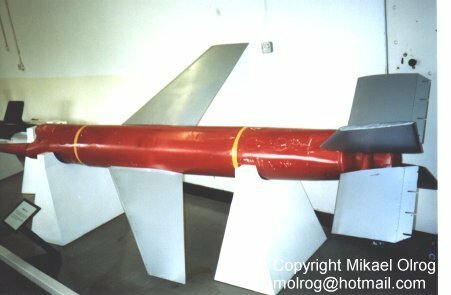 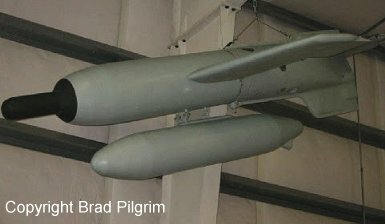 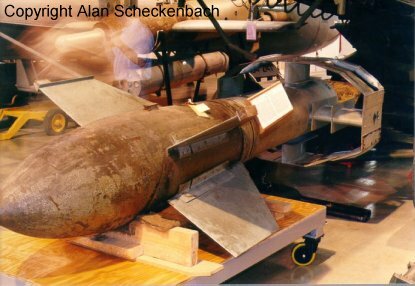 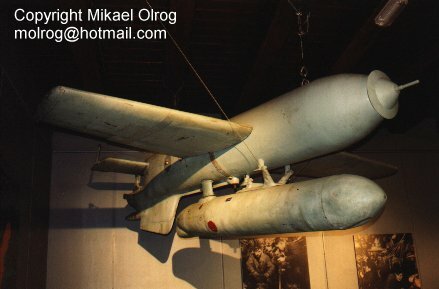 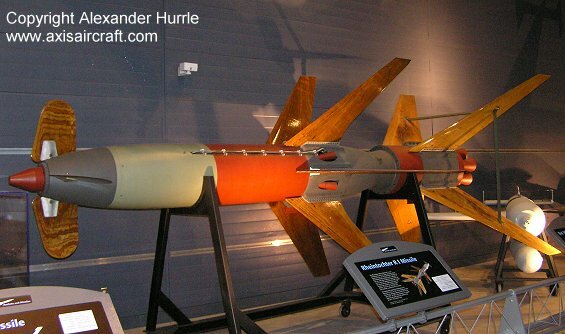 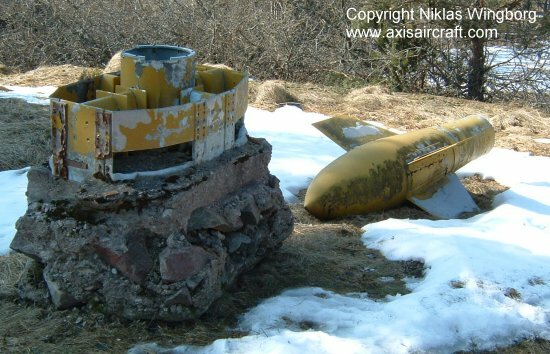 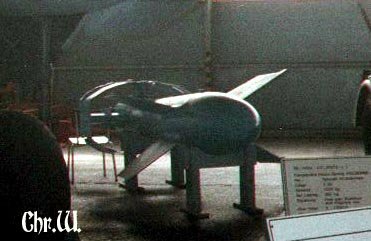 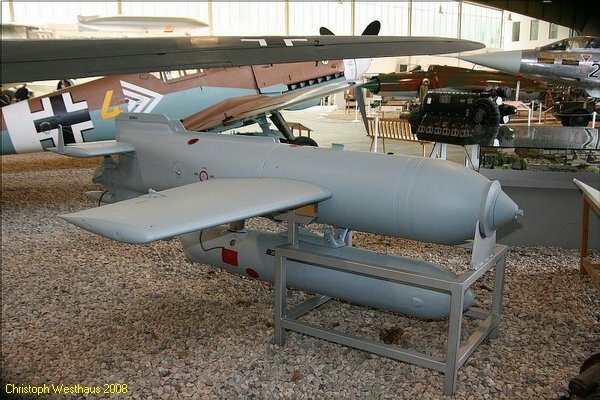 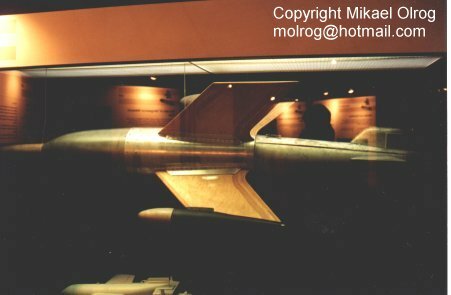 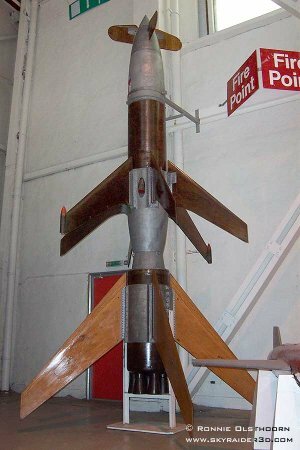 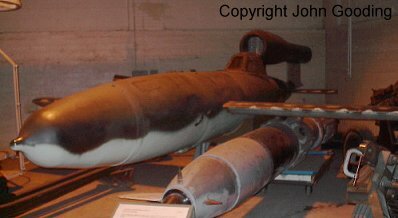 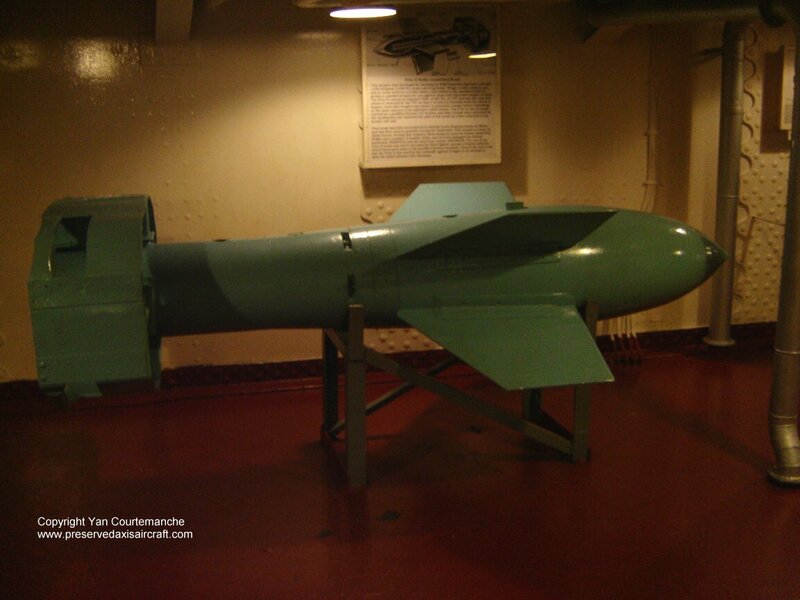 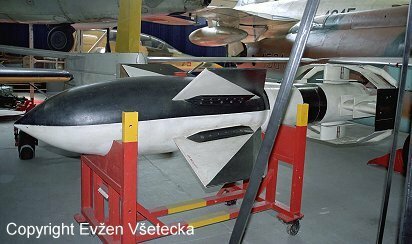 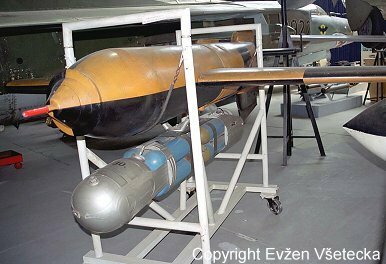 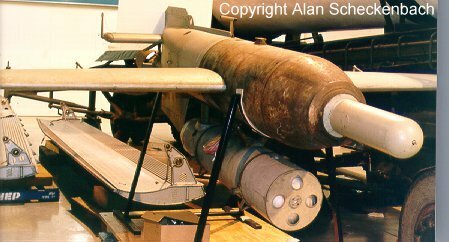 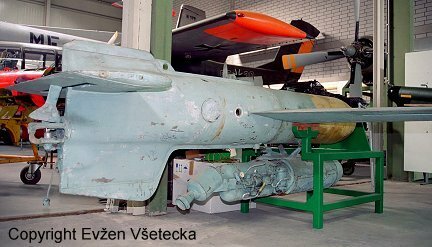 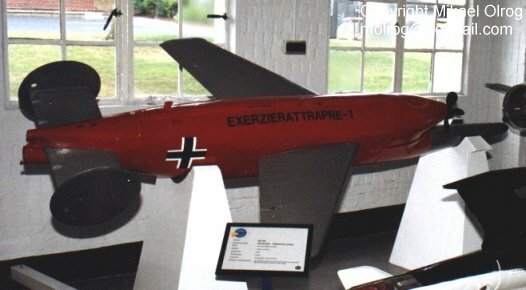 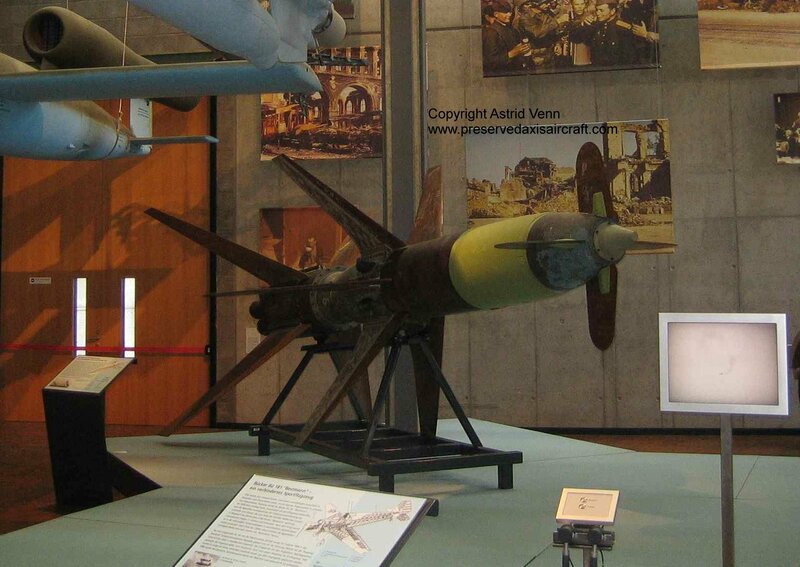 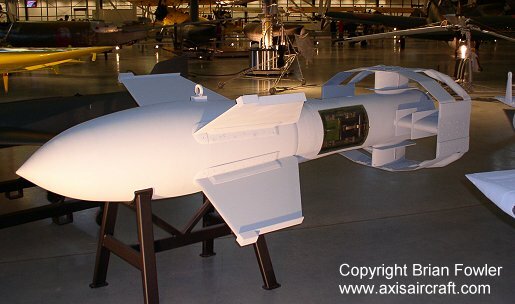 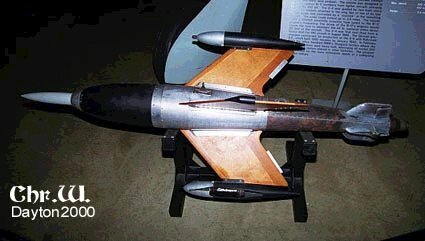 This missile might be one of the others listed in this section but placed on loan with the museum in Berlin. 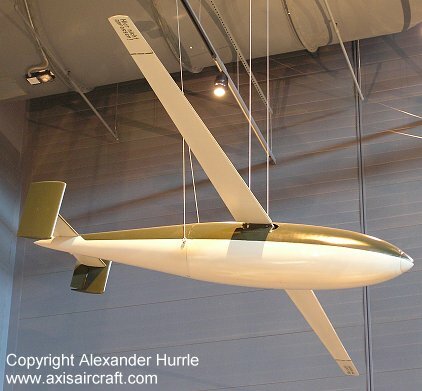 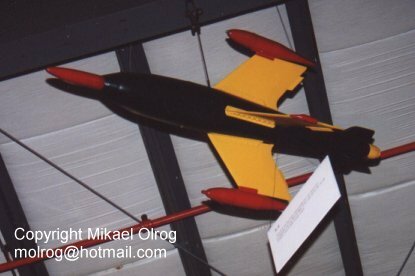 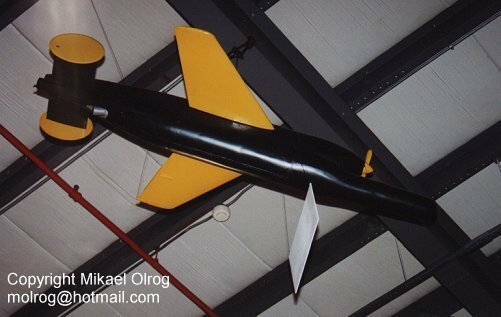 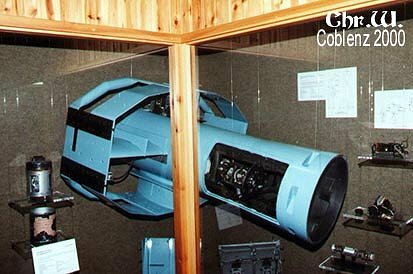 Olympic Flight Museum, Washington, previously with AMJET Corp, Mn, Replica containing original parts - tailunit. 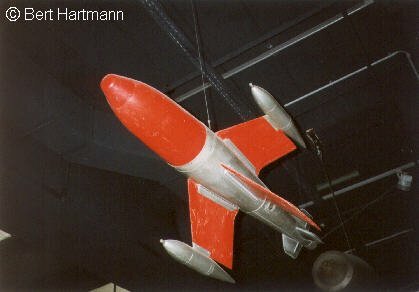 Deutsches Technikmuseum, Berlin, on loan from NASM USA. 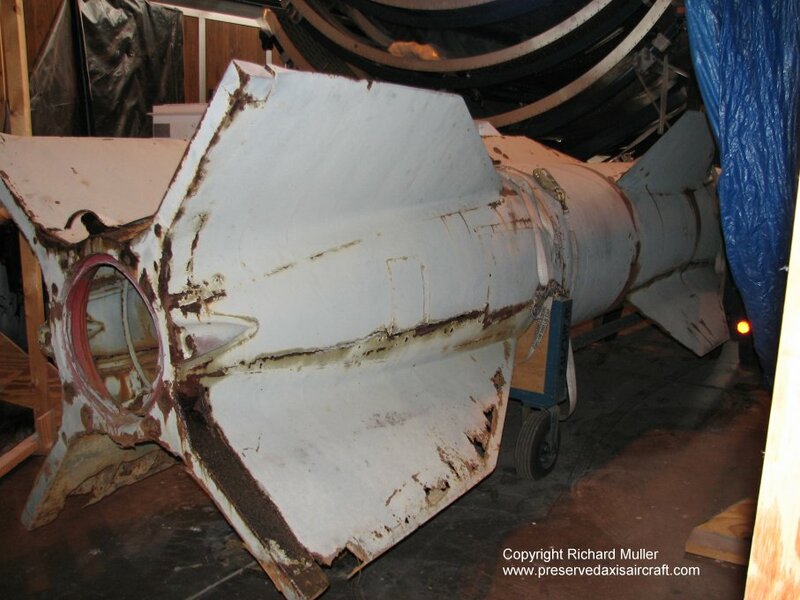 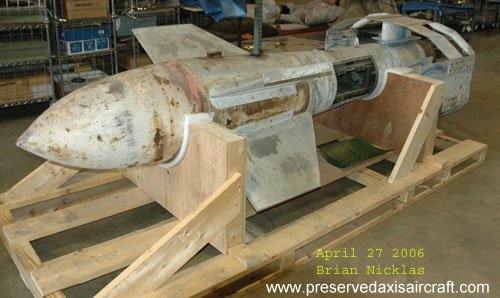 This item has been assembled from different parts from various missiles that have been in NASM storage. 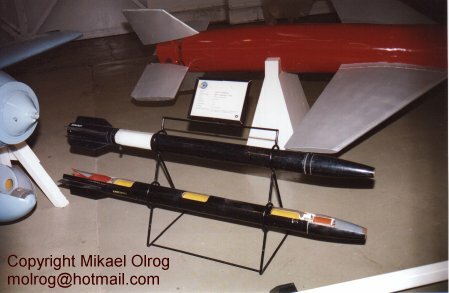 Some items have been newly made. 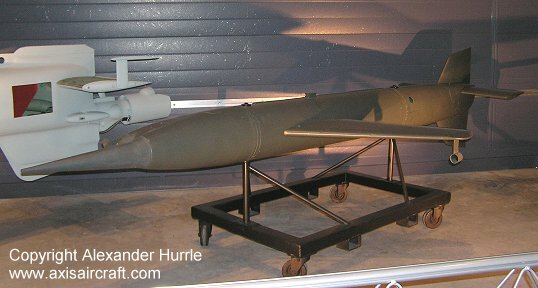 Put on display 2011. 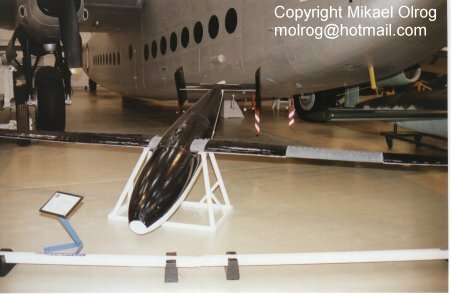 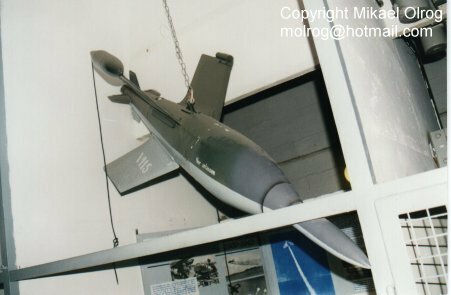 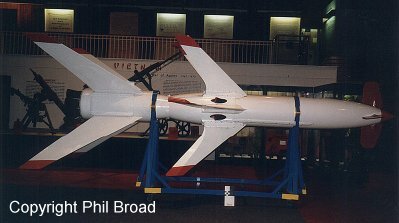 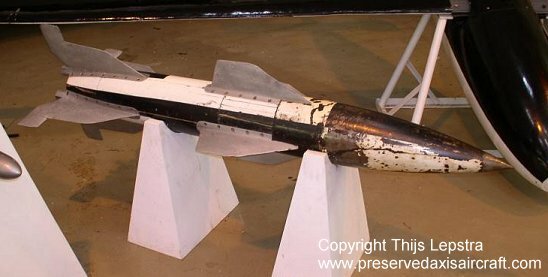 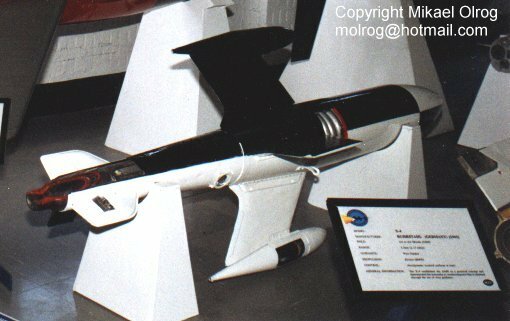 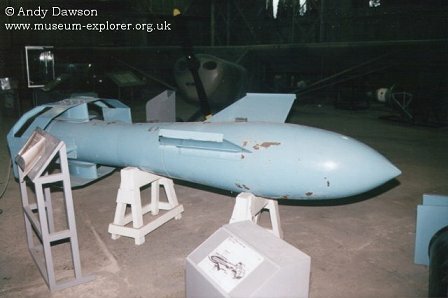 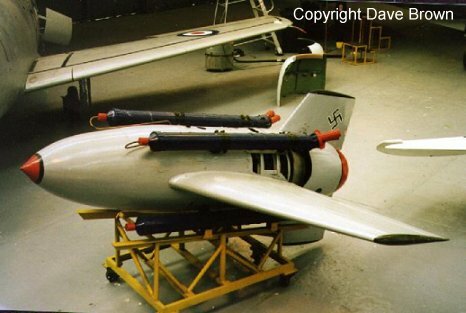 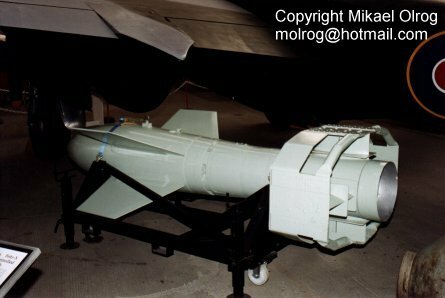 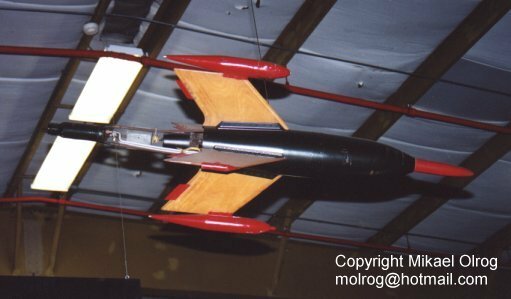 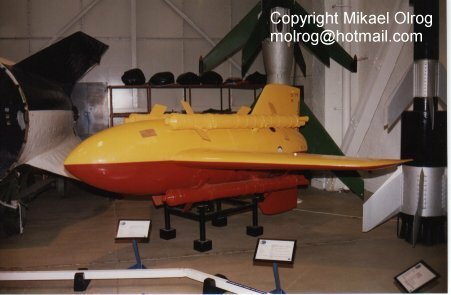 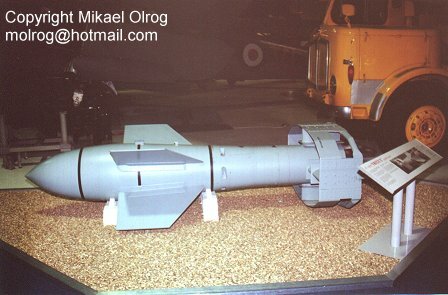 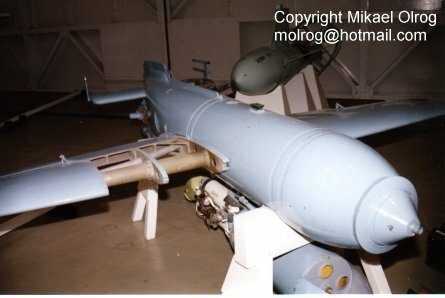 Museum of Flight, Scotland, donated by UK Ministry of defense in 1987, formerly with the Missile Museum, Nottinghamshire.